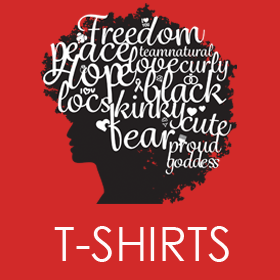 NOTE: If you are transitioning, these products are fine for your hair too. Let’s face it. Buying products for your hair can be incredibly overwhelming. 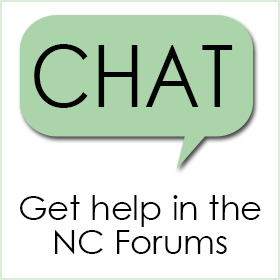 No one wants to waste money on products they hate, and there are so many to choose from now. 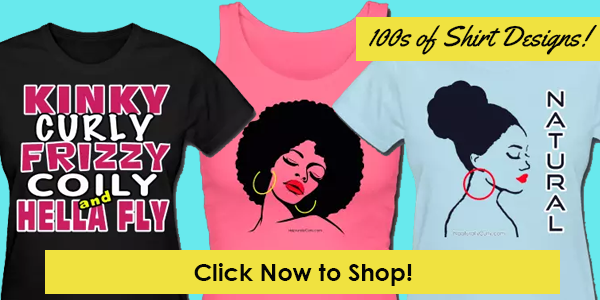 So which ones are best for natural hair? 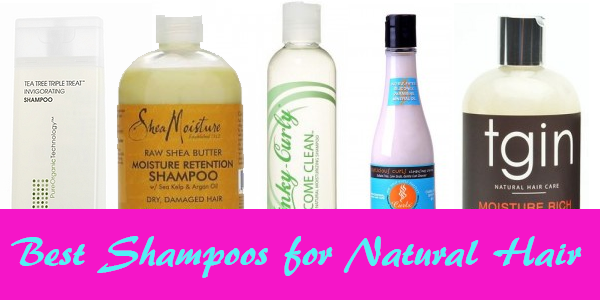 Always buy sulfate-free shampoos. 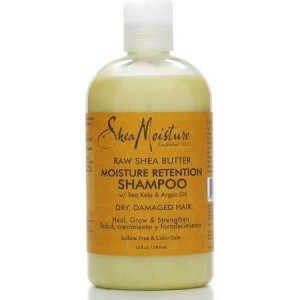 Sulfates strip the hair of its natural moisture, and can make your brittle and dry. Natural hair is dry enough on its own so no need to make it worse. Look for products that are “all natural” and say “moisturizing.” All natural products are not a necessity, but generally, they are best for your hair. This company has shampoos for all types of hair, so remember to get the moisturizing ones like Smooth as Silk Deep Moisture. 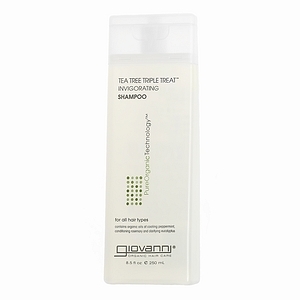 The Tea Tree Triple Treat is also another good one — especially if your scalp is dry. That tingle from the tea tree oil makes your scalp feel so good. Some people say this one makes their hair feel stripped/dry. I wouldn’t define it as “stripped” but strong and clean. There’s a difference. It has sea kelp in it to preserve moisture balance, so it’s definitely not stripping your hair of moisture. It’s a clarifying shampoo, and is great to use after you have a lot of build up from products; or if you’ve gone a long time without washing your hair. The key to avoiding the stripped feeling is to make sure your hair is soaking wet (soak for 30 sec. to 1 min before applying). Then ONLY apply a quarter size amount to each section of your hair. A little goes a long way. I use this shampoo more than any other brand right now. Love it! Buy it from Target or Whole Foods. 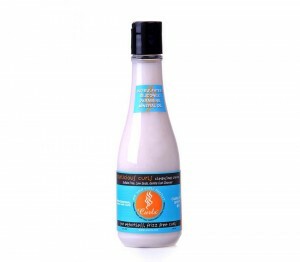 They have a variety of shampoos to choose from, and they are all rated well by consumers. I have several favorites and choose based on how my hair feels. For example, if it’s super dry from lack of conditioning, I’ll use one of their “Restorative” ones. This is a very lightweight product that you can use if you shampoo your hair more regularly. It doesn’t strip the hair (hence the minimal lather), but still cleanses thoroughly. It’s infused with a lot of natural extracts. Buy it online. 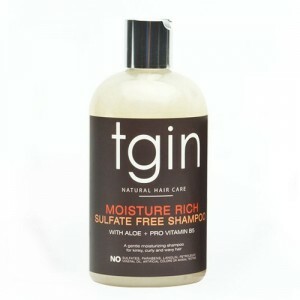 I keep hearing so many great things about TGIN’s Moisture-Rich Sulfate Free shampoo. Check out the glowing reviews on Amazon. Haven’t tried this yet but it’s super popular and many YouTube natural recommend it. If you have a problem with breakage, this is a good one because it’s infused with Vitamin B5 to strengthen your hair. If your hair feels dry after shampooing, apply a rinse out conditioner before you rinse. This will help you maintain moisture during the rinse. You can also apply the rinse-out again after your complete rinse. Add water to your shampoo when it gets low to stretch it. A little shampoo goes a long way, and the product will still be effective and you’ll save money. 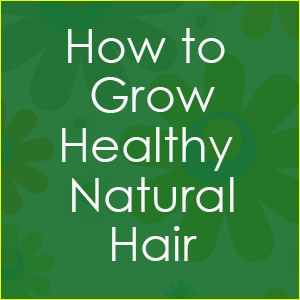 See more money saving tips on natural hair tips. Pre-poo your hair by applying a natural oil like olive or jojoba oil on damp hair. Let it sit for 30 minutes under a cap. This will keep your hair stronger during the shampoo process. Don’t be turned off by products with less lather. Yes, we are trained to believe lather means clean, but many products like Curlicious Curls clean just fine with minimal suds. 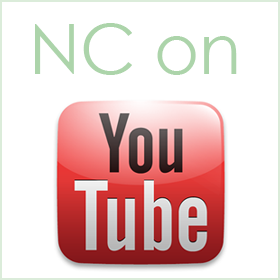 Deep condition your hair once a month for stronger, healthier hair.